As a developmental consultant, educator, author, and public speaker, Josette specializes in the fields of human development, adult transformational learning, sustainable family relationships, and how adult and child grow together. She enjoys teaching educators at SelfDesign Graduate University. 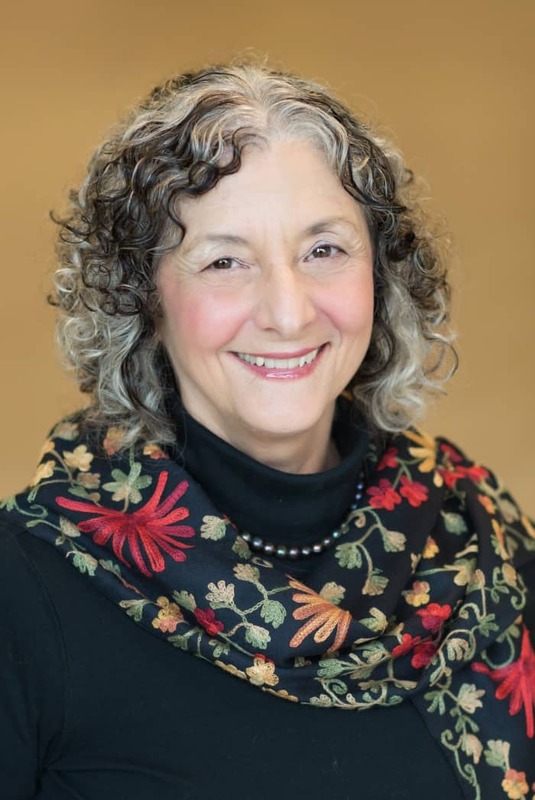 Over the years, Josette delights sharing her expertise, knowledge, and understanding with adults, family groups, and professionals seeking to deepen self-awareness, enliven optimal well-being, and develop access to innate wisdom. She is principal producer of the popular podcast series, Meetings with Remarkable Educators. Josette has authored five eBooks and six print books, including Grow Together, Parenting as a path to well-being, wisdom, and joy, as well as articles that focus on relationships with children. Grow Together has earned the Mom’s Choice Award.